As far as wine goes, Paso Robles, in the Central Coast of California, is fairly young. Even though the Franciscan Friars began making wine in this area in 1790, it wasn’t until 1983 that Paso Robles became an American Viticultural Appellation (AVA). There was a huge investment in this area beginning in the 1990s and in 2013, Paso Robles Wine Country was named Wine Region of the Year by Wine Enthusiast Magazine. There are now 32,000 vineyard acres, producing more than 40 wine grape varieties including the area’s heritage variety, Zinfandel. An important factor that distinguishes this region is the distinct microclimates and diverse soils. Combined with warm days and cool nights, growing conditions are ideal. Perhaps one of the most ecologically-focused wineries in this region is the Carmody McKnight Vineyard. Nutrient-based sustainability is at the heart of their vineyard practices. 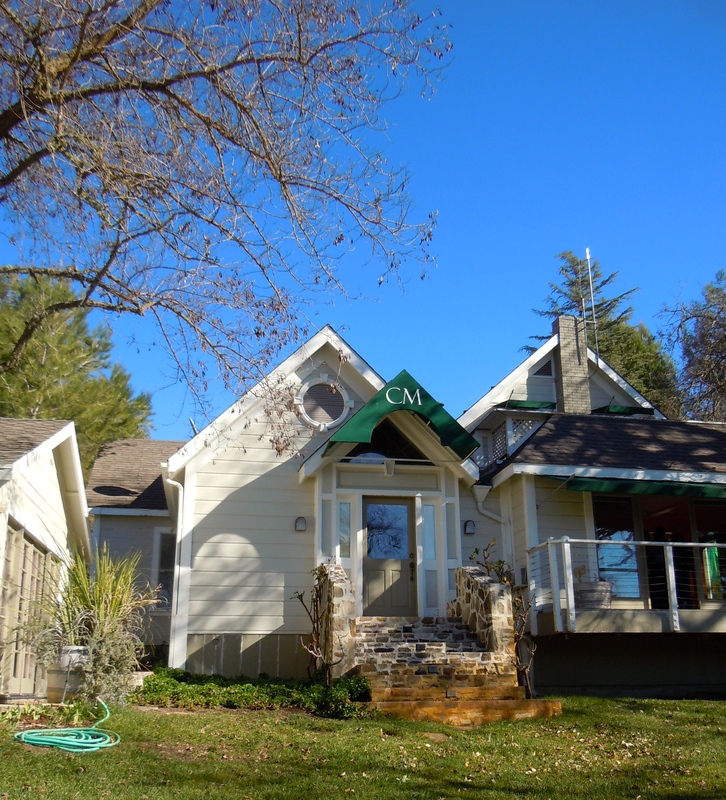 And so, on a weekend in mid-January, shortly after a substantial rainfall, Mark Stine and I drove up from Los Angeles specifically to seek out Gary Conway, owner (along with his wife, Marian McKnight Conway) of Carmody McKnight. Mark had purchased Gary’s book, The Art of the Vineyard, and was interested in getting it autographed. The day was glorious with an azure sky marked by very few cotton balls of clouds. 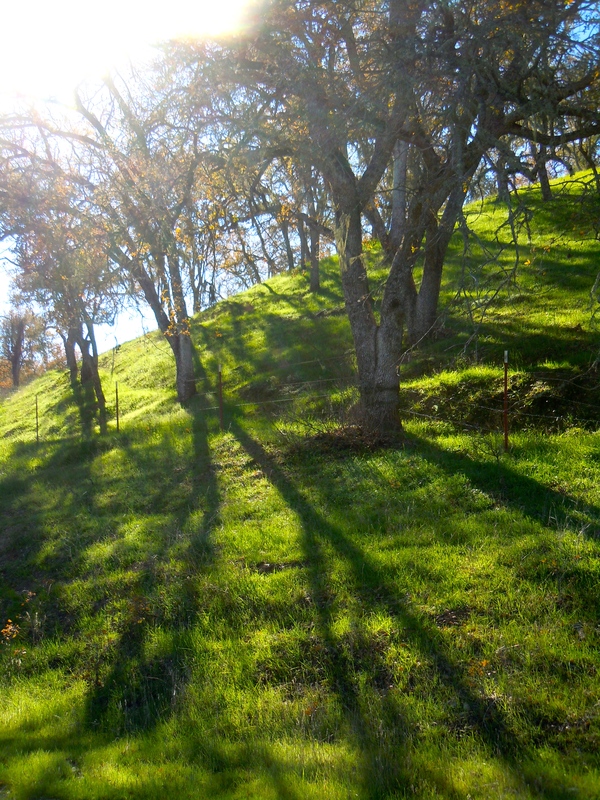 The hillsides were newly green, unusual in the midst of the great drought in California’s Central Valley. 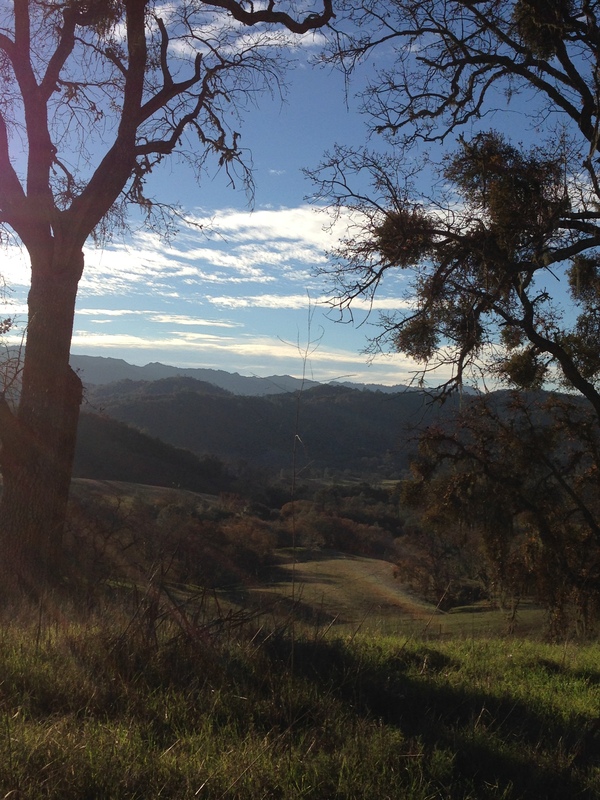 As we headed out of Paso Robles into the mountains and valleys of wine country, we commented on the beauty of the light creating shadows on the sides of hills from oak trees stripped bare and resting for the short California Winter. The beauty was staggering in its simplicity … the green grass, bright in its newness, fading to a color reminiscent of the blue grass of Kentucky from the reflection of the sunlight, and everywhere along the hills and in the valleys, the branches of grapevines trained to grow along the wires. Carmody McKnight was a pleasant surprise. Not really knowing about the vineyard, except from the story of Gary Conway’s book, we were immediately struck by the simplicity of the old farmhouse, kept as the tasting room. In 1972, while looking for land to purchase, Gary crash-landed in a helicopter and walking away from the accident, proclaimed that he would buy that property. Gary Conway is what you would clearly call a Renaissance Man. He’s an actor, having starred in Burke’s Law and the 60’s cult Sci-Fi series, Land of the Giants. He’s a writer, artist (modern bold colors painted in oils, images that also adorn the labels of the Carmody McKnight wines), producer, activist and environmentalist. The land on this 160-acre property was formed by three volcanoes and the natural grapes grow in the magma. The super soils are mineral and nutrient rich, which transfers to the grapes, fitting well with Gary’s passion for the environment and healthy food, and leading him to produce wine that is completely pure and natural. There are no additives in the Carmody McKnight wines, no chemicals, no manipulation … pure, exquisite flavor comes through in each varietal. Truly the best wine is the “signature of the soil” and that is clearly apparent in these wines. Of all the wines we tasted, the intense, rich, complex flavors came through. The Carmody McKnight website describes in detail how the mineral-rich soil contributes to the flavor of their wine as well as increasing its health benefits and enabling this vineyard to produce true Natural Wines. Gary spent quite a bit of time with us, describing the wines and the production process. His comment, “I used to fight [fictional] giants, but now I’m fighting Corporate Giants” was a reference to his anti-GMO stance that’s pervasive in the US food and agricultural industry. Mark signed up for the wine club partially because of Gary’s passion, the purity of the wine and the wonderful, bold flavors. From movements all over America, people are supporting local, organic farmers by buying their products and spreading their message. And it’s clear that our health and that of the planet is intricately linked to this movement. There were a couple of other vineyards that Mark and I particularly enjoyed. 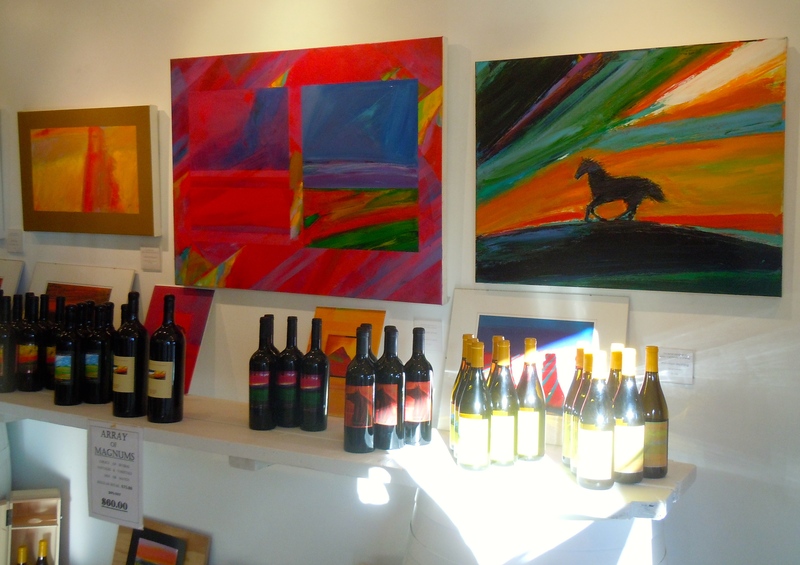 Wild Coyote featured pure, unfiltered wines. Each wine we tasted was unique, complex and wonderful. I had a few bottles shipped, including a delightful Port. 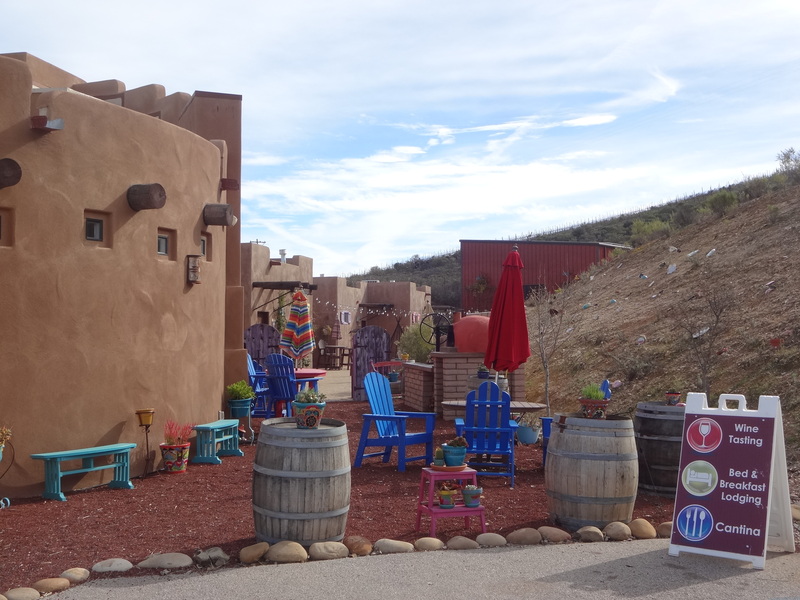 Oh, and, you can stay onsite in one of their five private casitas! 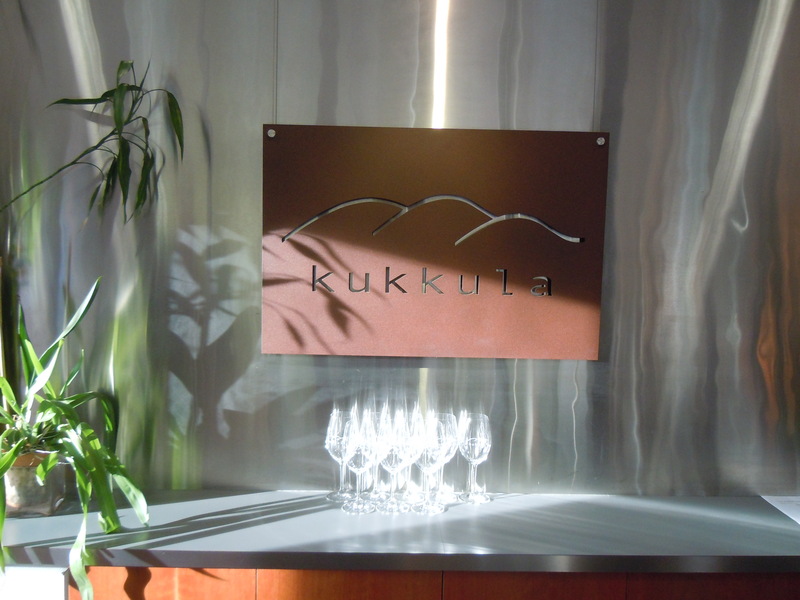 Another must see winery is Kukkula with their beautifully constructed and energy efficient winery and tasting room. Their mostly estate grapes are organic and their blended Rhone wines rich and delightful. If you’re passionate about supporting restaurants that are organic and sustainable, there are many wonderful choices. 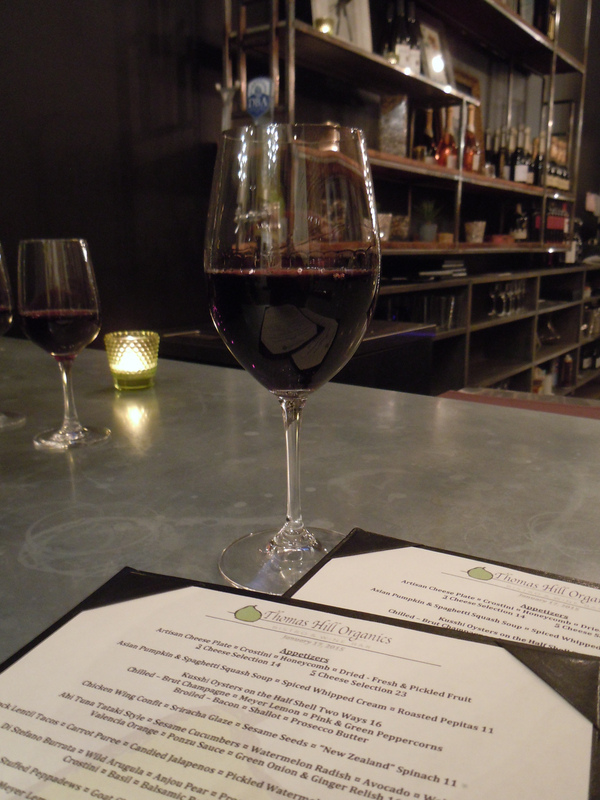 Our favorite was Thomas Hill Organics, a beautiful little bistro and wine bar with unique menu items and ingredients sourced locally. 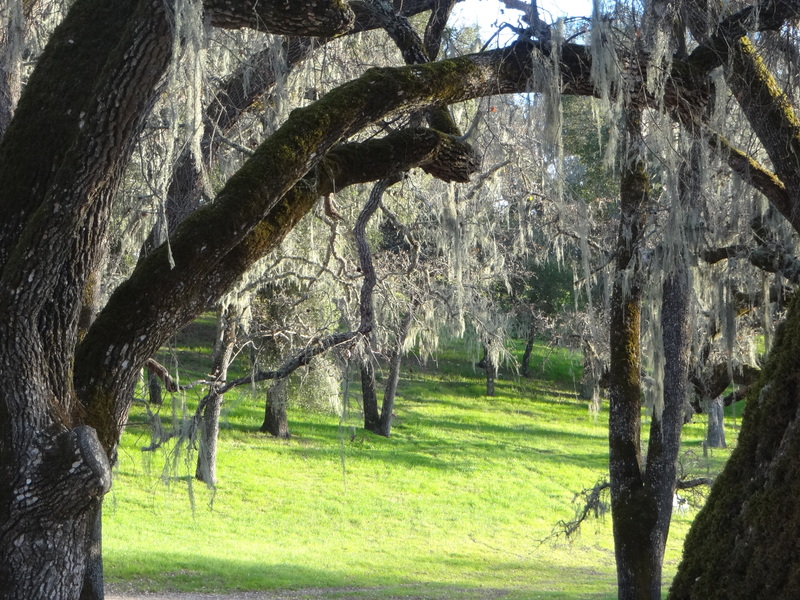 Another wonderful experience occurred at Pasolivo Ranch. 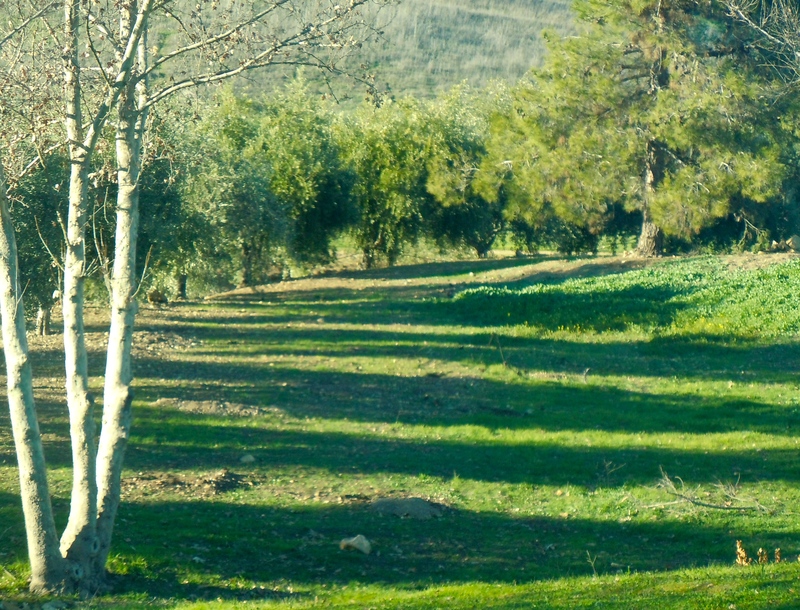 As Mark and I were taking one of the many back roads to Paso Robles, we came across a beautiful olive orchard. We stopped in at the end of their day and the staff was gracious enough to allow us to enjoy their unique olive tasting experience. With pieces of a baguette, and a small plate full of various salts, herbs and spices, we dipped and tasted olive oils with flavors enhanced by our plate of options. Directed by our own “guide” and enhanced by our own imagination, we experienced some amazing flavors! My favorite (and I’ve already purchased more online directly with Pasolivo) was the Lime Olive Oil with Winter Ambrosia Vinegar (a seasonal option). If you find yourself in the California Central Valley, definitely visit Paso Robles and its many vineyards and olive orchards of that region. It’s well worth the trip. This entry was posted in California Wine Country, Travel and tagged Art, Art Galleries, Artists, California, California Central Coast, Carmady McKnight, Food, Kukkula, Natural Wines, Organic Restaurants, Paso Robles, Pasolivo, Thomas Hill Organics, Vineyards, Wild Coyote, Wine, Wine Country, Wine Region of the Year.